Harbour View Kitchen & Bath was founded on the principle of providing quality products. What does this mean for you? When you install top-quality materials from the beginning, you’ll be able to enjoy superior functionality and beauty for years to come. 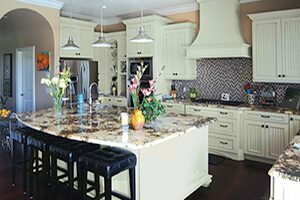 At Harbour View Kitchen & Bath, we focus on working with companies that value quality and craftsmanship. 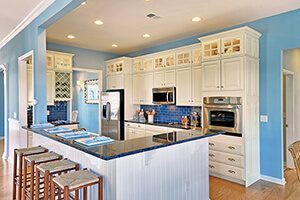 We are a certified Wellborn Cabinet® dealer servicing the entire Hampton Roads area. 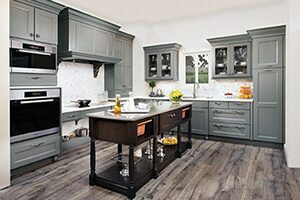 We offer American-made cabinets with whole home solutions that fit any lifestyle. 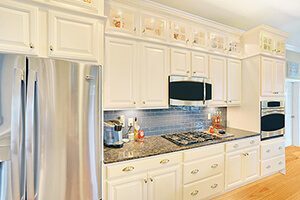 Our goal is to provide you with quality cabinetry that is engineered and designed for a lifetime of gracious living. Our cabinets meet rigorous quality control measures and environmental standards. 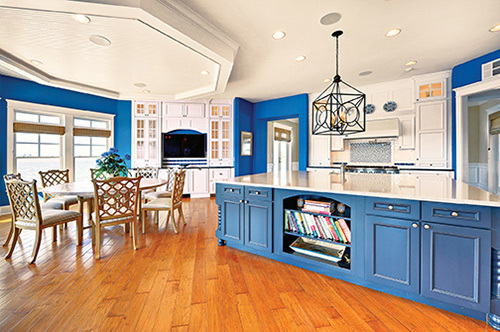 Our design services help you find and create cabinetry that exactly matches your vision for each room of your home. We strive to understand your unique needs. We can assist you with residential and commercial new construction new construction projects. 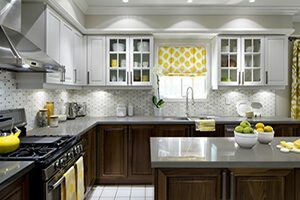 Harbour View Kitchen & Bath is proud to be your local kitchen and bath cabinet supplier. With decades of industry experience in new construction, we have the skills to make your dreams a reality. 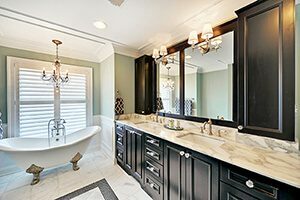 Let our designers help you create the kitchen or bath of your dreams. Contact us today by calling (757) 630-0406 or by filling out our online form.